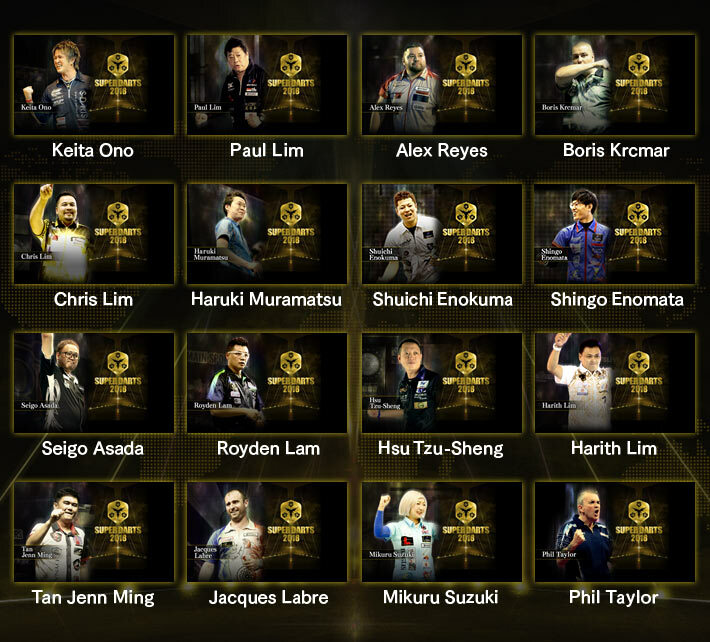 SUPER DARTS 2018 16 Participating Players Picture THEMEs are released! Collect ALL 16 THEMEs and receive the SUPER DARTS 2018 Limited MOVIE THEME! 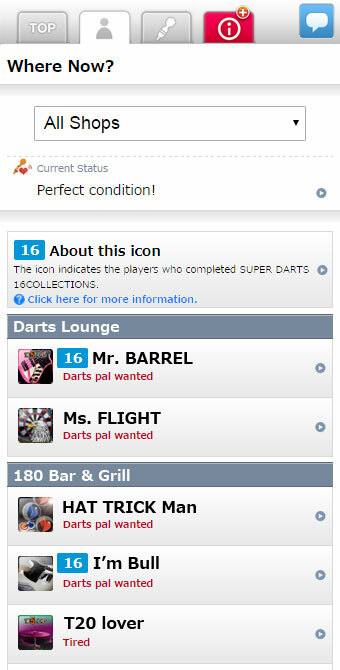 SUPER DARTS 2018 Special Campaign where players copy THEMES aiming to complete the indicated THEMEs. 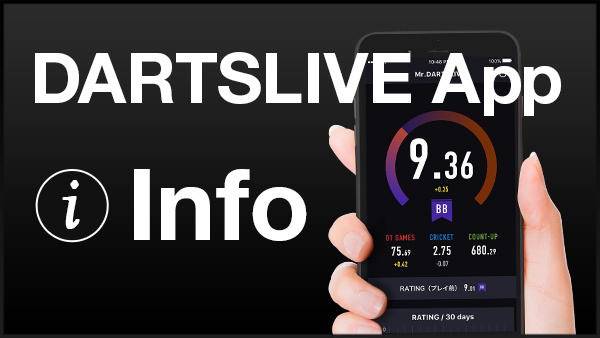 ･Sign up for the campaign on “THE 16COLLECTIONS Special page” in the DARTSLIVE App “Member page”. ･After signing up, you will receive 3 randomly-selected THEMES from the 16 THEMES. (3) Complete collecting all 16 THEMEs and receive the limited MOVIE THEME! 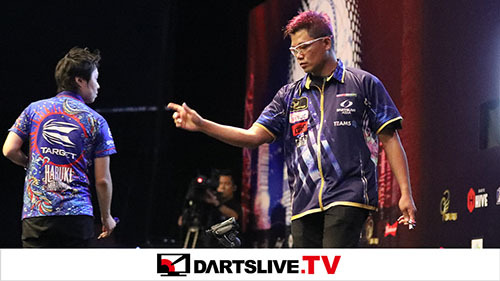 SUPER DARTS 2018 16 participating players THEMEs! Click to see the MOVIE THEME you will get after collecting all the THEMEs! (1) From the profile of “FRIENDs”! You can see how many types of the THEMES your FRIENDs has. *Membership registration required to view FRIENDs Profile. An icon appears beside the names of the players who have completed all 16 THEMEs. >>Login to view THE 16COLLECTIONS special page! 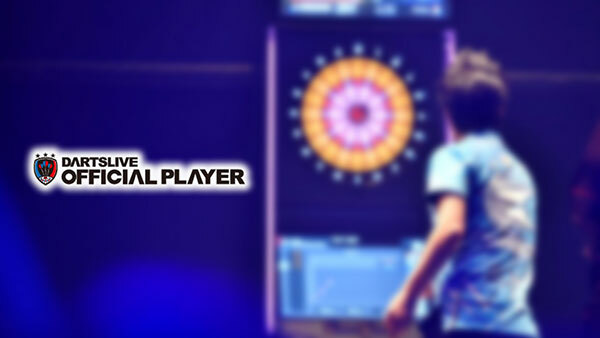 *1: New SUPER DARTS 2018 16 participating players Picture THEME. *2: Please note that the THEME can be received within the campaign period only.